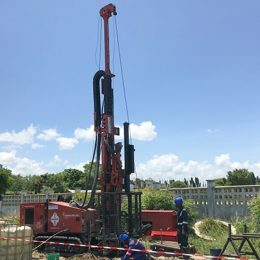 The Dando Multitec 4000 MK3 and Dual Mast Terrier are currently involved in one of Tanzania’s major civil engineering projects, the Standard Gauge Railway. 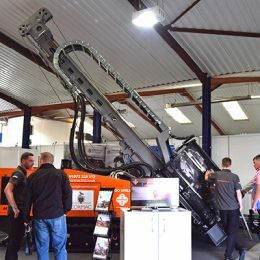 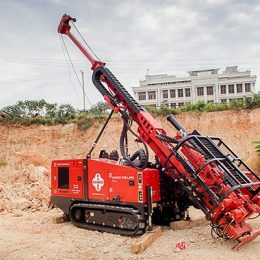 Coring Magazine looks at how Dando’s range of Multitec rigs are proving popular with customers drilling in remote areas with very limited accessibility. 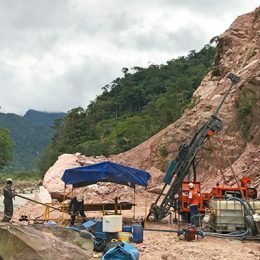 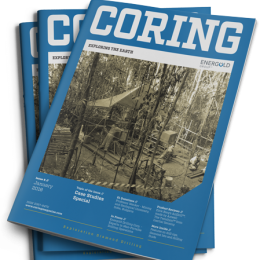 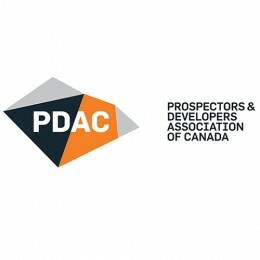 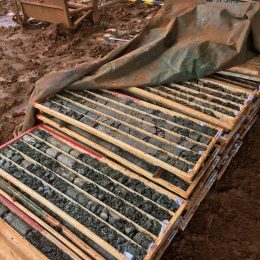 In the latest edition of Geodrilling Magazine Dando and other players in the exploration drilling sector give their thoughts on the current state of the industry as well as key things to consider when choosing equipment for a prospecting project. 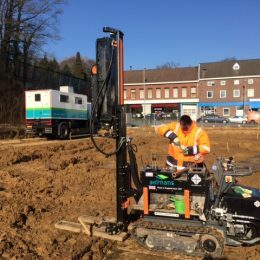 Dando Drilling International is pleased to announce that with the new emissions standards which are due to come into effect in 2019, Dando will be bringing to market a new CP rig, the “Duke”. 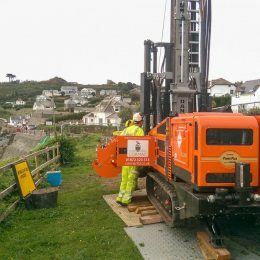 The Multitec 4000 MK3 has been carrying out site investigation in the Cornish village of Coverack, location to a devastating flood earlier this year.